Do you have a new Kawasaki Z125 Pro?? 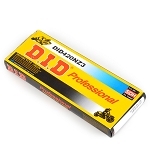 You need this Ohlins Damper! 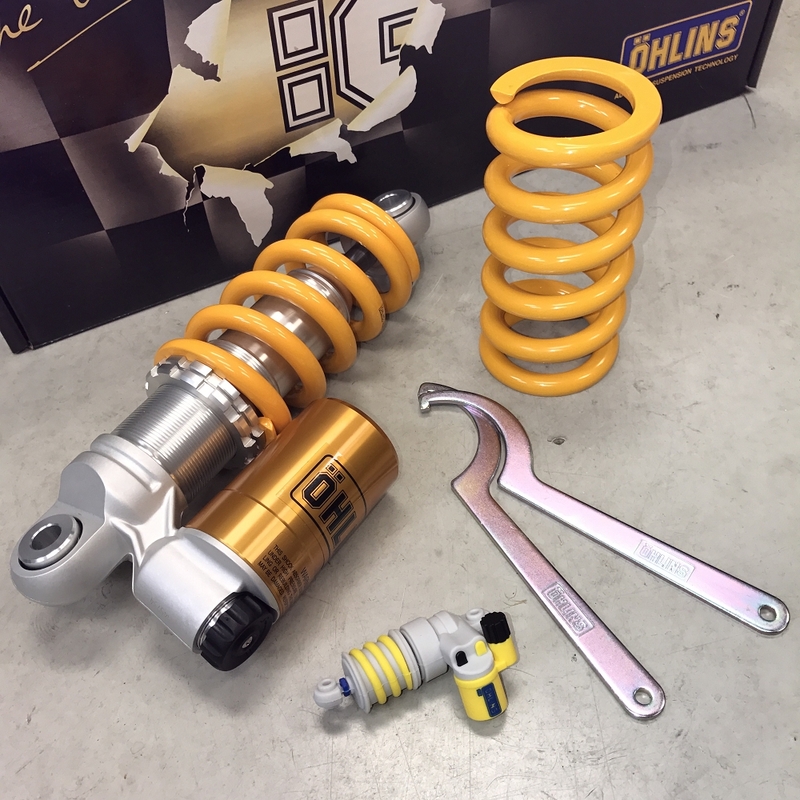 This damper is being offered by Ohlins USA, and will give you the BEST basis for a high performance suspension! This is a very advanced shock! It offers Compression and Rebound dampening adjustments, alternate spring rates (Comes with BOTH the 'Heavy' spring, and a lighter spring that can be swapped out). Off the shelf, it is one of the BEST rear shocks that you can buy for your Z125 Pro! Don't order a cheap (possibly boot-leg or copy-cat) rear shock from halfway around the world when you can buy local, and have it be USA Service-able right here in NC!